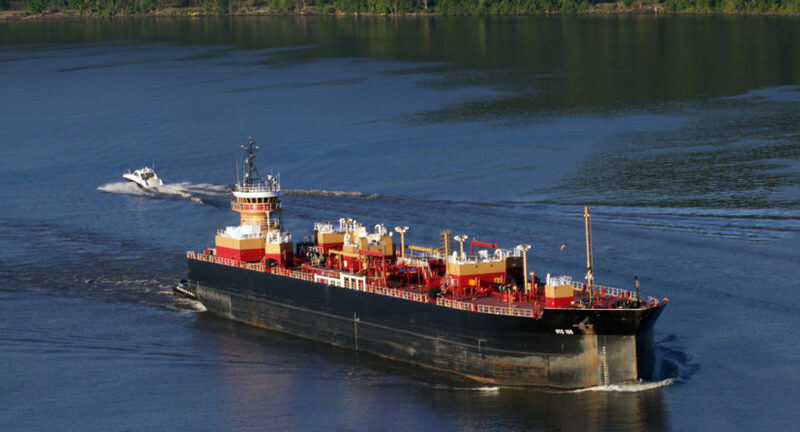 Westfair Communications: The U.S. Coast Guard has proposed and enacted two rules concerning anchorages on the Hudson River in the past two years. Each received one public comment. A 1999 rule that established an anchorage at Hyde Park drew only two letters. 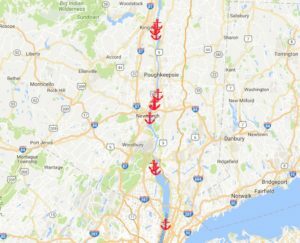 In the latest proposal, to establish 10 anchorage grounds from Yonkers to Kingston, the Coast Guard logged 10,176 comments. Public opinion, as measured by a sampling of the comments, is overwhelmingly opposed to new anchorage grounds.Business and environmental groups have united in opposition. Elected officials, from towns along the river and all the way to the governor’s office, have voiced disapproval. “It’s a mystery why we’re getting this much pushback,” said Edward Kelly. He is executive director of the Maritime Association of the Port of New York / New Jersey, one of several maritime organizations that prompted the preliminary rulemaking proposal to create anchorages. The maritime interests say they need places to park tugs, barges and ships during emergencies and bad weather.It has been routine practice for many years to pull aside in the very places they have proposed. But last year, the Coast Guard issued a safety bulletin that reminded commercial operators that they may not park in unofficial locations unless there is a great emergency. The proposed rule would make the customary locations official. But the proposal has hit a nerve. Read more.